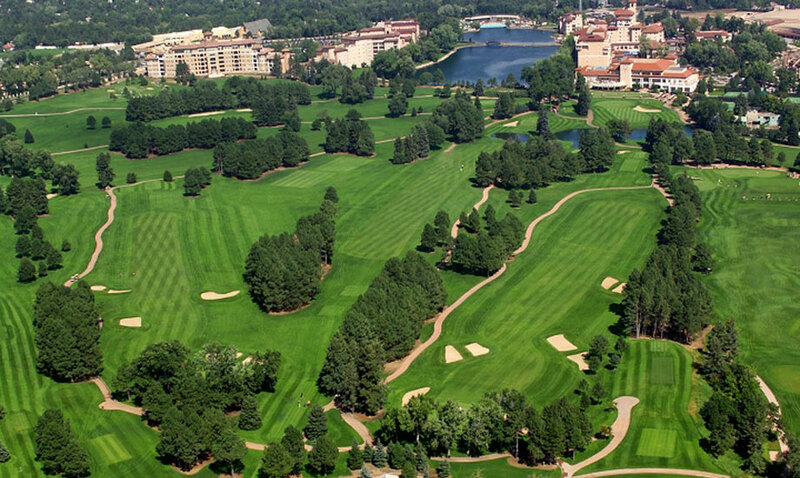 A sanctuary unto itself, 4855 Willowstone Heights is located in the 500-acre gated Broadmoor Resort Community, featuring 24-hour security and an abundance of parks and trails. The buyer of this home has membership opportunity at The Broadmoor Golf Club, Spa, and Fitness Center. This membership gives you the access to golf courses, the tennis club, use of the spa and pool, as well as member's-only events. As a member you must still meet all requirements of membership and pay the club's initiation fees and monthly dues.